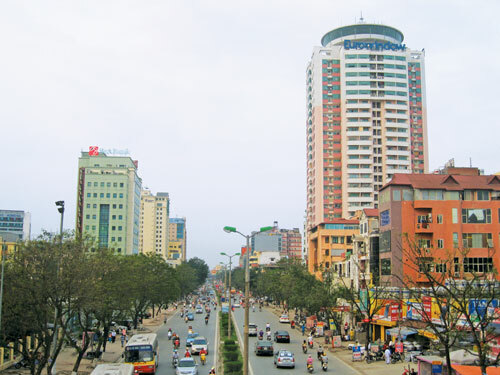 HA NOI (VNS) — The capital city will collect an estimated VND46.3 billion ($2.17 million) for the state budget in the first quarter of this year, a 10.6 per cent increase over the same period last year, said the City Department of Statistics. The figure, the highest since 2012, represents 27 per cent of the year target. Meanwhile, the local budget revenue reached VND16.2 billion ($760,000), meeting 28.7 per cent of the year's target. The municipal Tax Department has taken measures to intensify budget collection, including administrative procedural reforms and expansion of the online tax declaration system, said Nguyen Thi Hai Yen, Head of the Department's Communication and Support Office.